service continuity and operational cost reduction. "Whether delivered as infrastructure sensor nodes within cloud based monitoring services, or managed locally as asset status tools, Cresatech technologies provide operational and condition data on critical elements of power network infrastructure that cannot otherwise be monitored or need innovative, cost effective monitoring solutions." Cresatech monitoring technologies are designed for integration into IoT service solutions, for embedding within power infrastructure, site monitoring equipment, or for deploying as discrete devices. 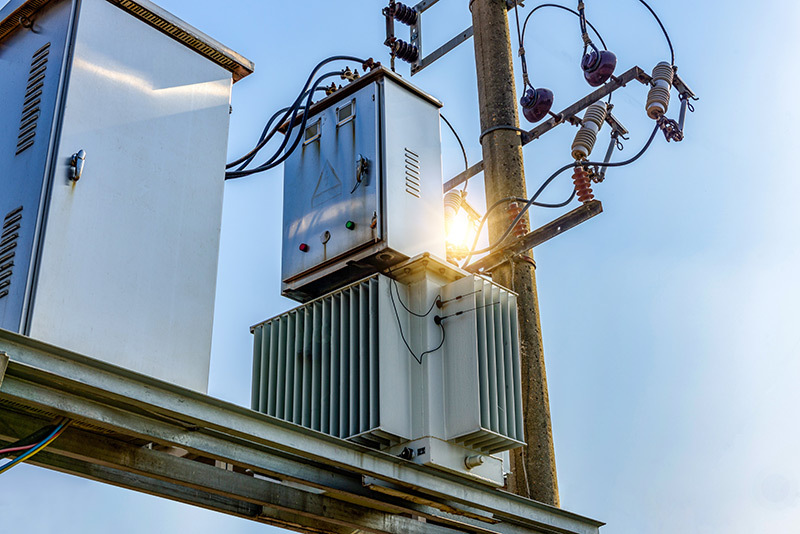 The grounding of electricity substations is critical for their safe operation, but to date there has been no viable cost effective solution to monitor that infrastructure element, despite its criticality. 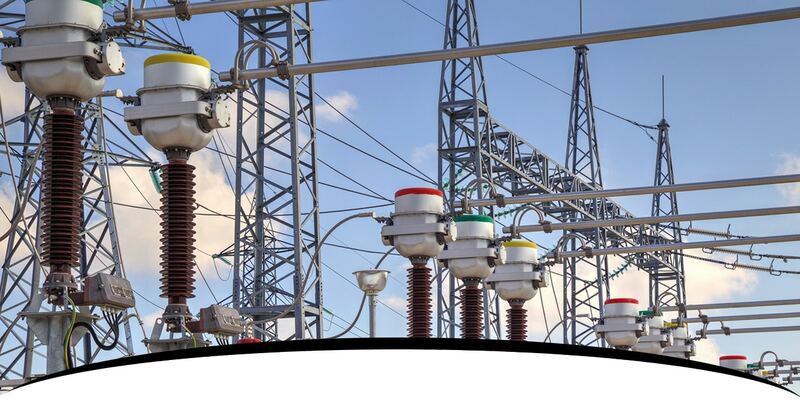 As a result, power network operators and plant owners are often unaware of grounding damage, theft or corrosion. This can leave sites in an operationally unstable or possibly dangerous condition, putting people, assets and service supply at risk. Cresatech CuTS® monitors critical areas of your grounding infrastructure for the changes that happen as a result of damage, theft and corrosion. It provides the location of those changes, thereby facilitating early intervention. This cost effective solution is easy to install, requiring minimal ongoing maintenance. 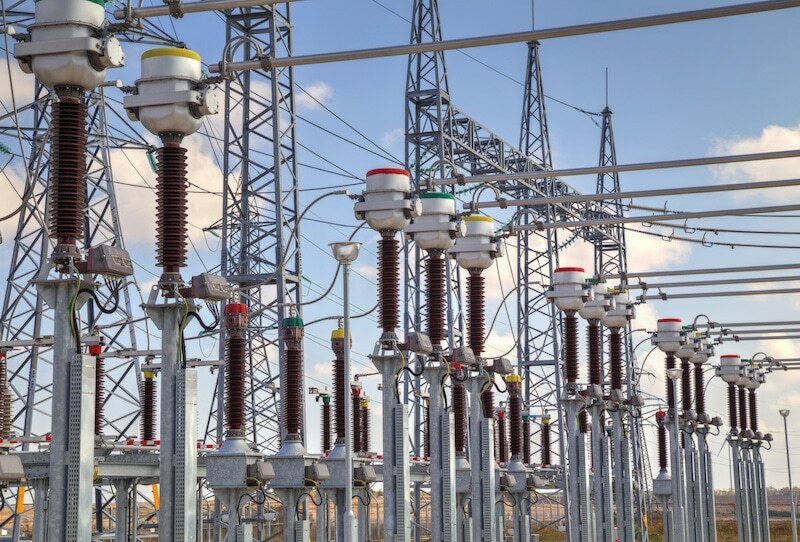 Knowledge of active power service parameters at a small substation site or at a critical point of use, enables a faster and more cost effective fix when issues occur. The continuous monitoring also provides necessary data for the analysis required to achieve effective, targeted and pre-emptive maintenance. This cost effective monitoring technology is designed for ease of deployment and fast payback. Cresatech’s PMM technology is designed to be a cost effective, easy to integrate and flexible IoT monitoring node for wide network deployment. Provide operational and condition data on critical elements of power network infrastructure that cannot otherwise be monitored, or need cost effective, widely deployable monitoring capability. Drive enhanced safety, service continuity and operational cost reduction. Can be delivered as infrastructure sensor nodes within IoT/cloud based monitoring services, managed locally as asset status tools, or embedded within OEM partner infrastructure products and systems.